It looks like Kwese Sports is continuing to make waves in African eSports. We previously reported that the company joined with ESL to bring eSports to Africa. Now, the two companies have decided to take their relationship to the next level with the ESL African Championship. Econet Media’s premium sports content platform, Kwese Sports, has started the first year of their lucrative five-year deal with the Electronic Sports League (ESL). Doing so has allowed for the formation of the first ever ESL African Championship. Together, these companies will bring the best of the best together from across the entire African content to compete in one globally recognised tournament. 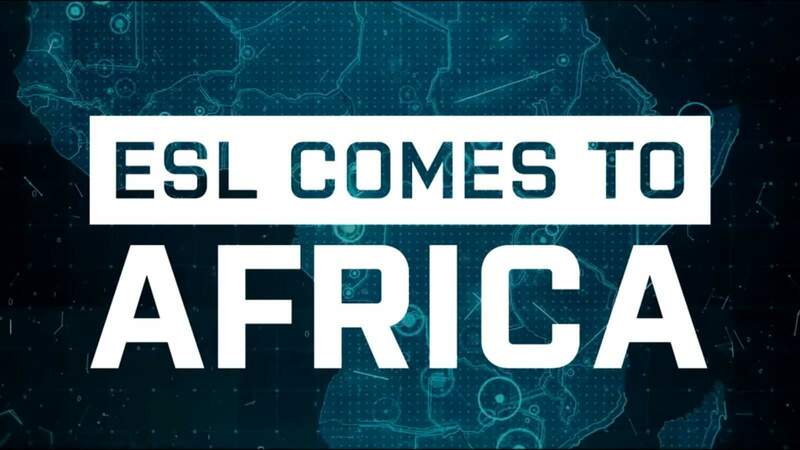 The main games for the ESL African Championship will be Counter-Strike: Global Offensive (CS:GO), which is restricted to the top teams in South Africa, and Hearthstone, which is open to all of the top players on the African continent. All players will be competing for a share of an astounding R2 million ZAR prize pool! 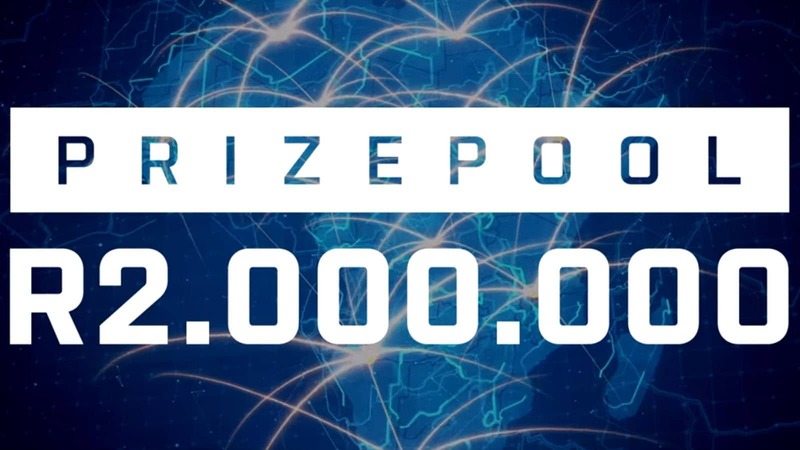 The fact that the prize sounds so big is because it literally is — it is the single biggest prize pool ever for an eSports tournament on the African continent. The first series of the ESL African Championship will run from April through to June, 2017 (kicking off on the 15th April for Hearthstone and 23 April for CS:GO). The second series will then pick up from July to October, with the grand finals taking place at rAge 2017 in the Ticketpro Dome in Johannesburg. Joseph Hundah, President and Group Chief Executive Officer of Econet Media, stated that the company “is incredibly proud to partner with the ESL”. He added that they “know esports are growing in popularity on the continent” and that it is important for Kwese to “put esports on the map, and make it accessible for participants and viewers”. The company will do this by launching initiatives such as the ESL African Championship. Esports have become a huge deal in South Africa in recent years. SuperSport has even started airing select CS:GO tournaments, and a brand new eSports-centric channel is launching on Multichoice’s DSTV. This recent announcement follows right after Kwese’s African Challenge eSports (ACE) FIFA tournament. Both ACE and the ESL African Championship are slated to end at rAge 2017.